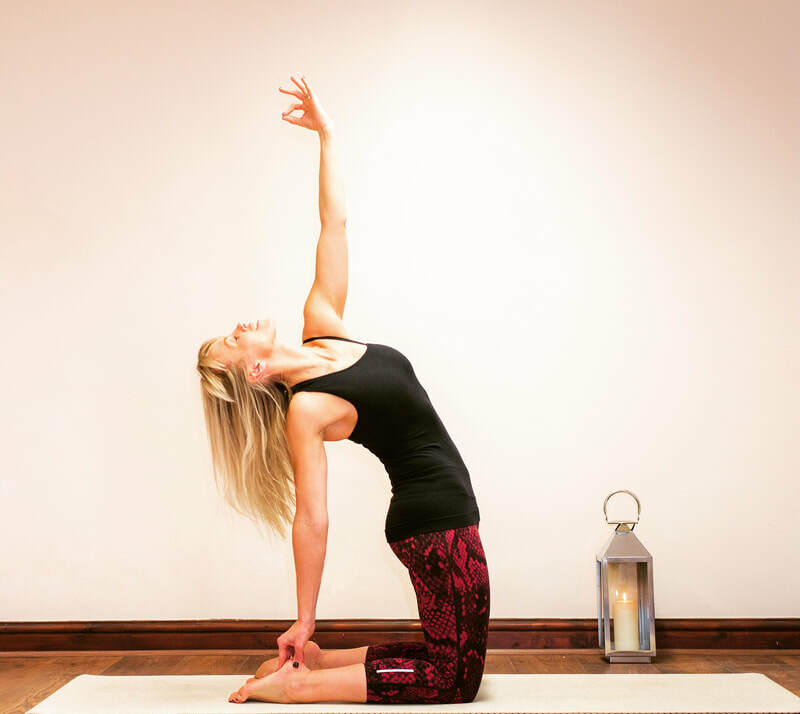 Our classes are for everyone from complete beginner to experienced Yogi. ​We offer a welcoming and tranquil environment for your practice. 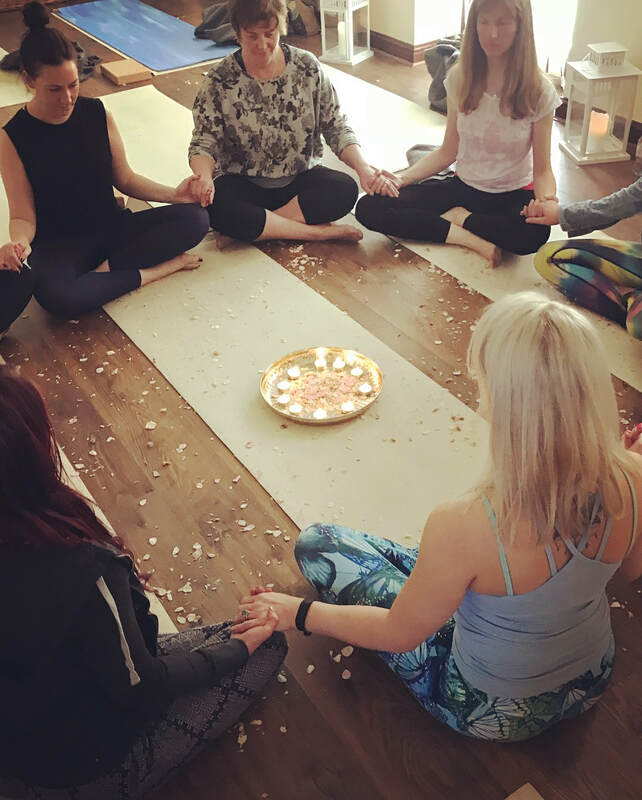 We offer a calming & tranquil space at The Yoga Barn. 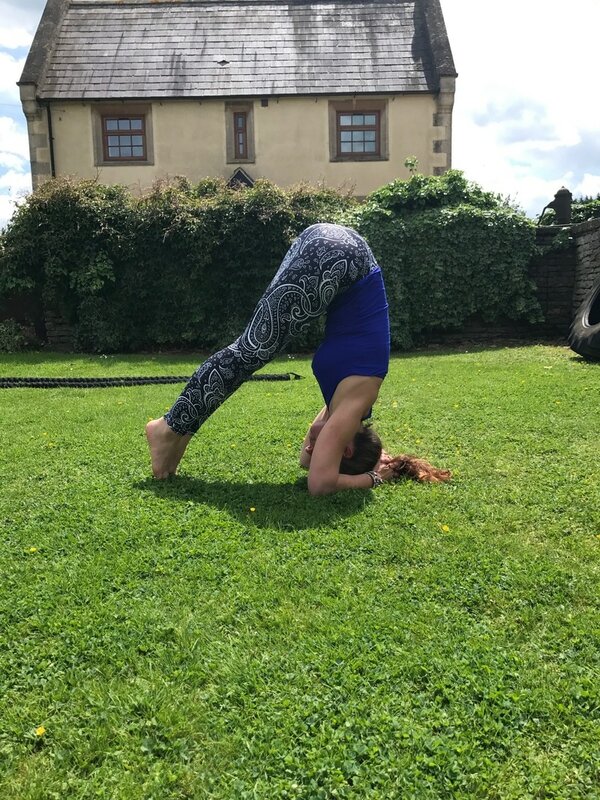 Providing Yoga classes, workshops and one to one sessions, in the heart of the Oxfordshire Countryside. 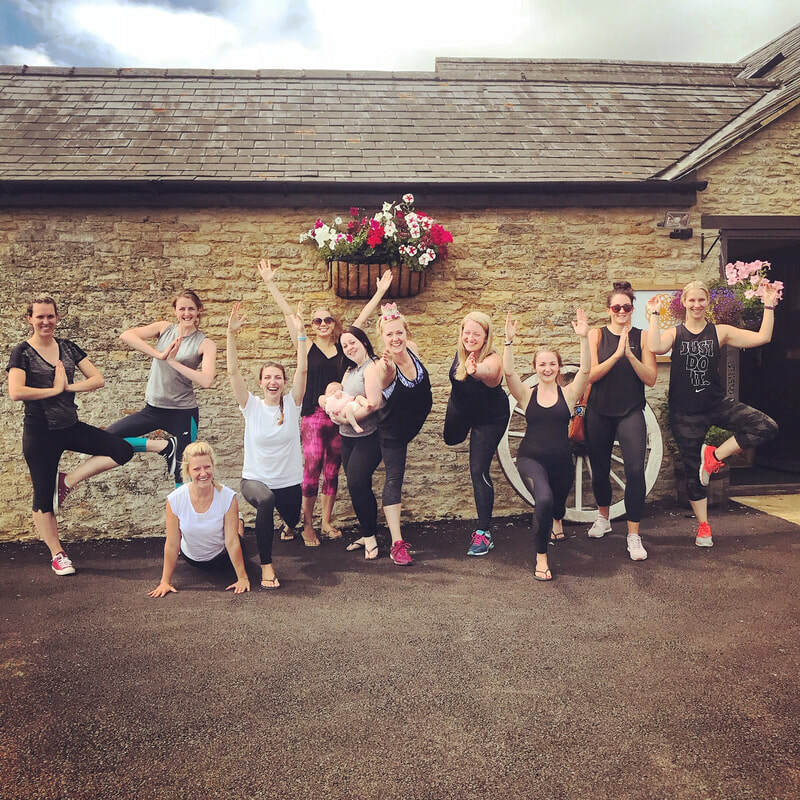 We are based at Rainsborough Barns in easy reach of the nearby villages of Charlton, Aynho, Deddington, Brackley, Croughton, Fritwell, Souldern, Adderbury and all the surrounding villages on the outskirts of Bicester & Banbury. ​Our studio in the converted barns, provide a warm, light & airy space with wooden floors and rustic beams . 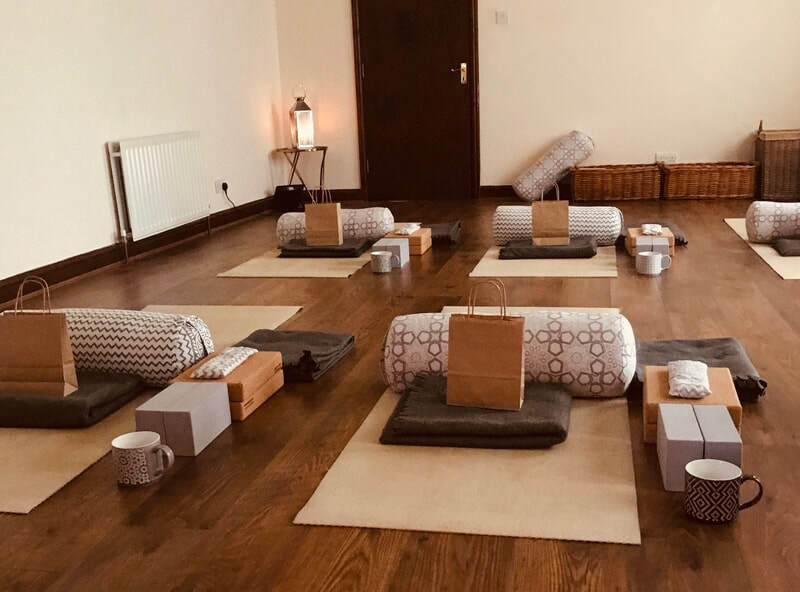 We provide yoga mats, yoga props, straps, bolsters, blankets & any other equipment you will need to make the most of the class or workshop. 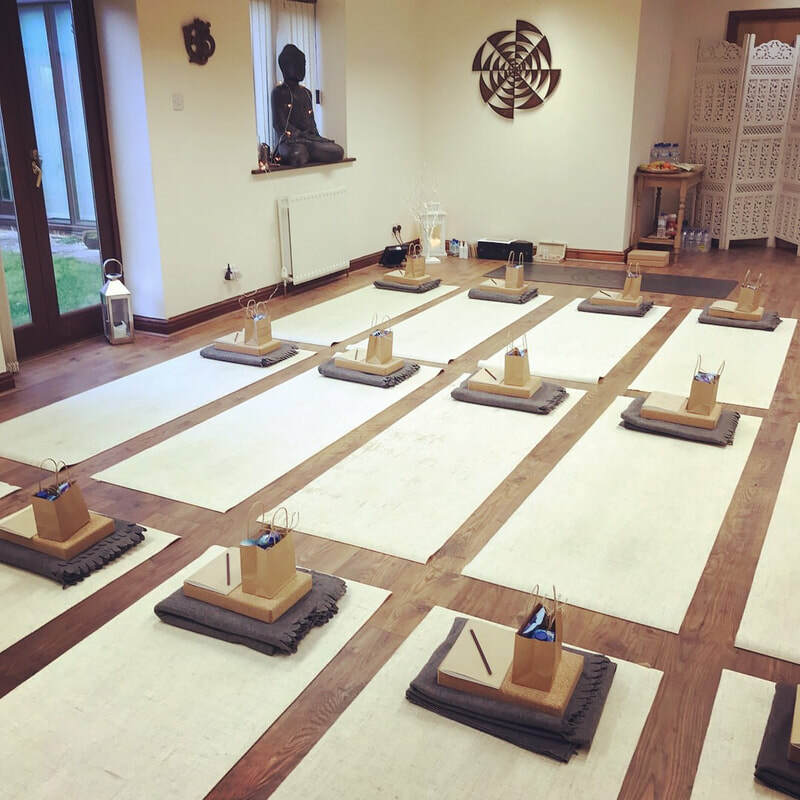 We have a maximum of 12 per class, so we can offer you the best experience possible for your practice. We have a beautiful outdoor space to the back of studio. 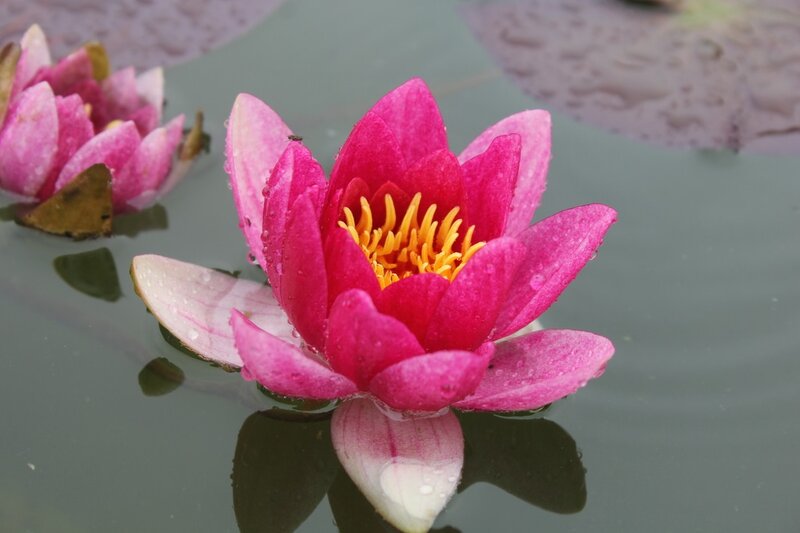 The courtyard garden is grassed with a gorgeous pond to the centre and Cotswold stoned walls. We use the garden for Yoga classes in the spring & summer months. 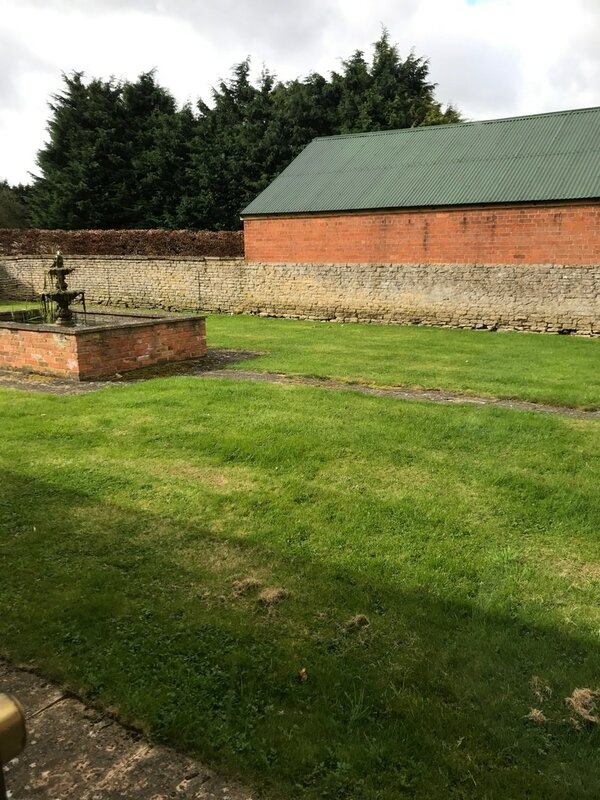 We also love to use the garden space for our workshops. 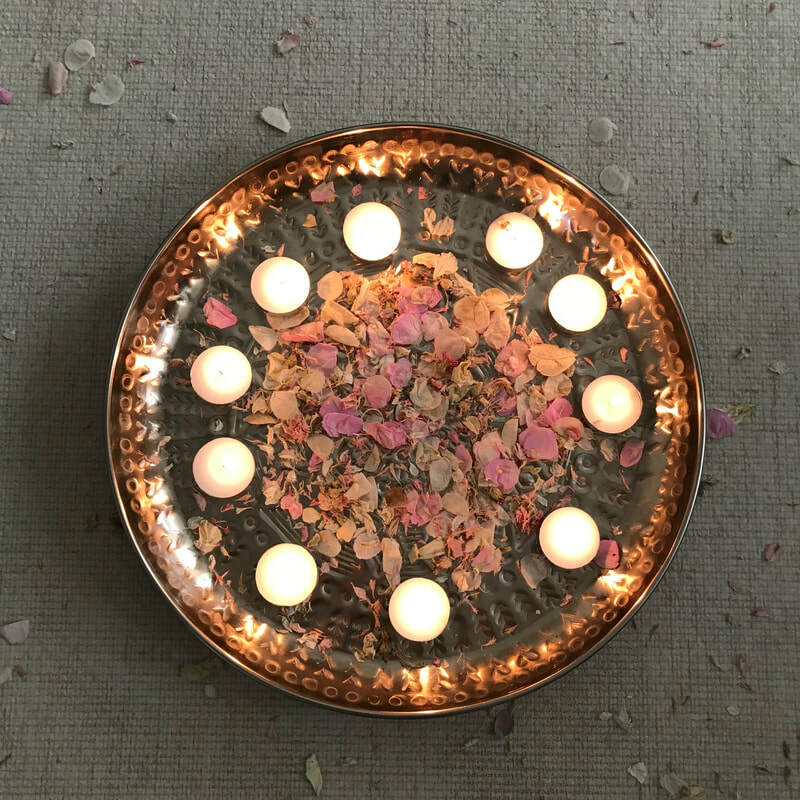 meditations, and other events. 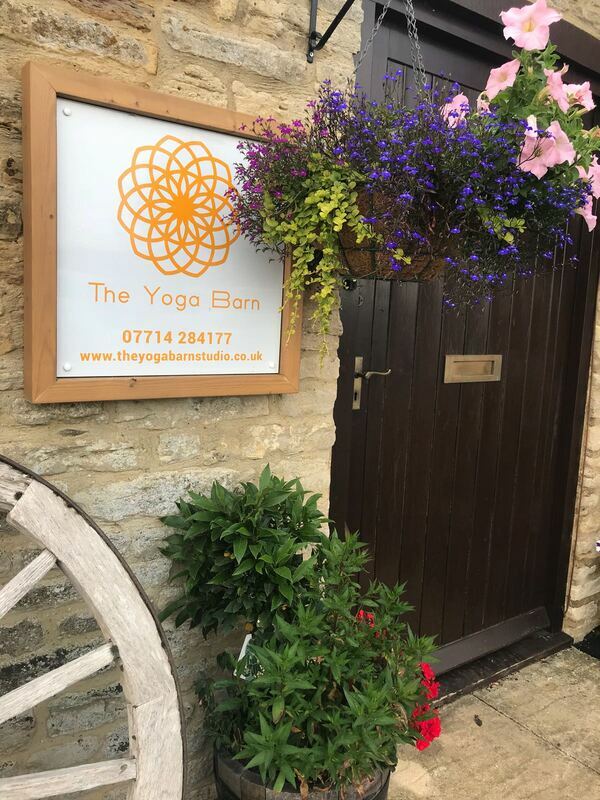 We look forward to welcoming you to The Yoga Barn soon!